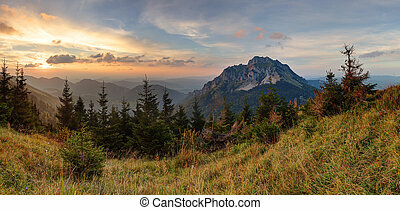 Nature mountain sunset - panoramic. 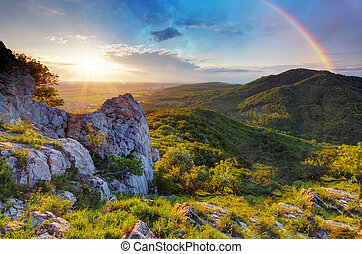 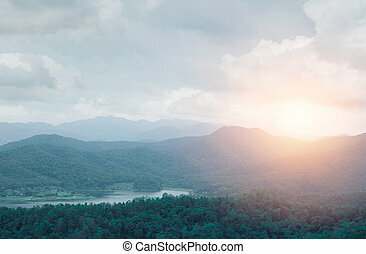 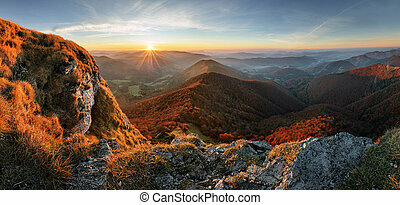 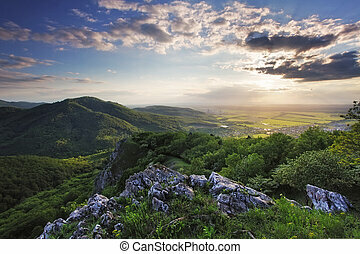 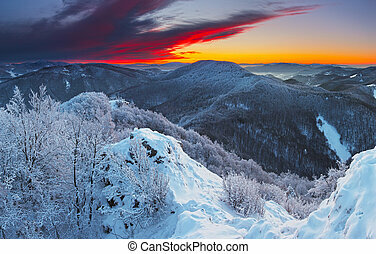 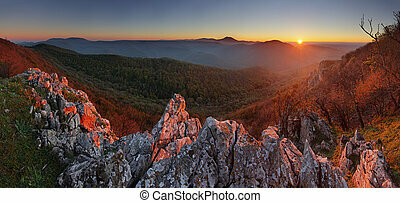 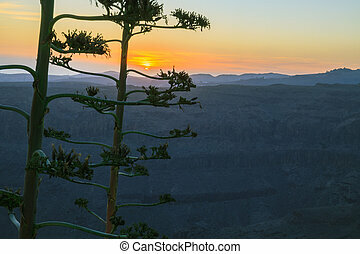 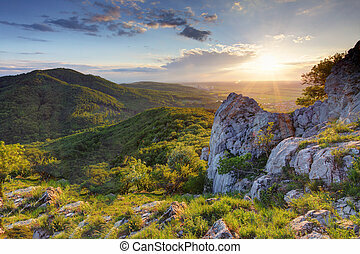 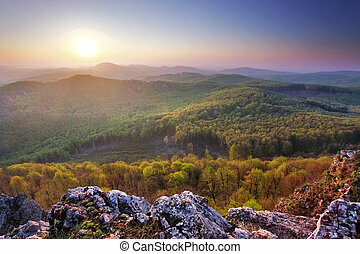 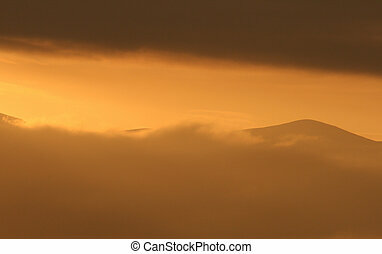 hill mountain nature landscape with sunset. 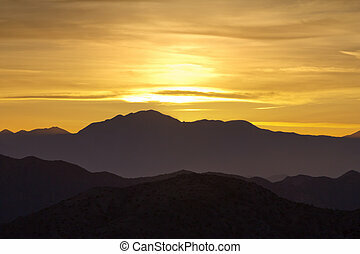 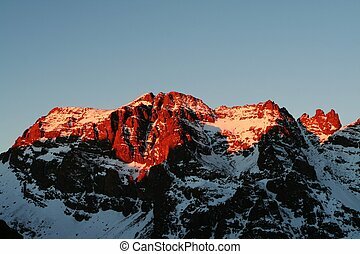 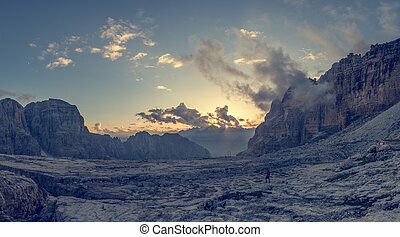 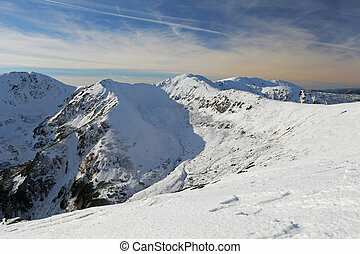 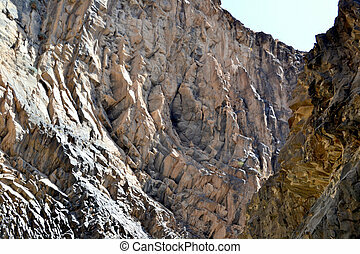 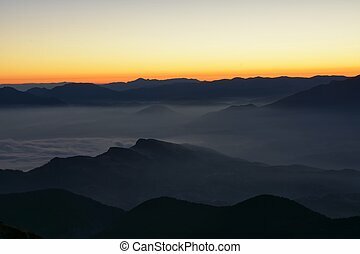 Panoramic view of mountain sunset. 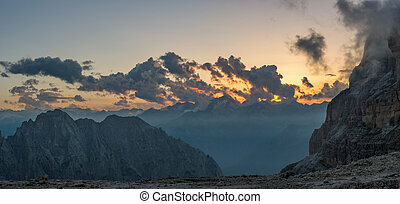 Brenta Dolomites above Madonna di Campiglio, Italy. 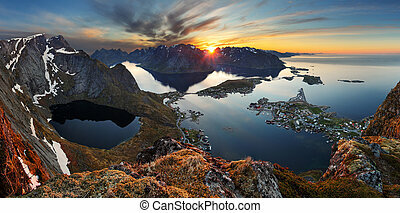 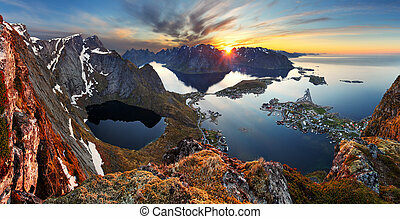 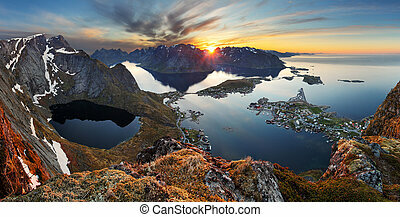 Nature panorama mountain landscape at sunset, Norway.